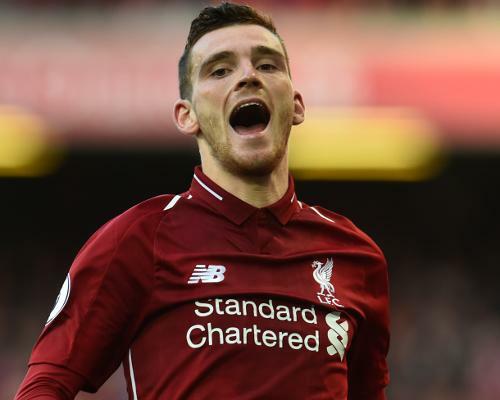 Liverpool’s Andy Robertson has rubbished suggestions that the Reds endured a blip in form since the turn of the year. Robbo has urged his team mates to step up and ensure they deliver silverware to Liverpool fans this season. I can see what he’s trying to say here – Man City are an unbelievable team, but we are being compared to them as if this is just a normal title race. This is not a normal title race. Statistically speaking, City are the best team in Premier League history; they’ve garnered 174 points over the last two season. As a comparison, Liverpool have picked up 151. Yet, this season, we are competing with them. As it stands, we are 15 points clear of third place. We’d be running away with it if it wasn’t for this City team.